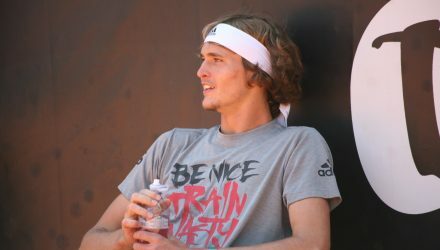 The ticket pre-sale for the 76th edition of the Internazionali BNL d’Italia starts Monday July 9th. For those who do not want to miss the show, in consideration of the enormous success of the past few years which registered a full house every day, we warmly suggest to book and purchase both daily and weekly tickets as soon as possible. 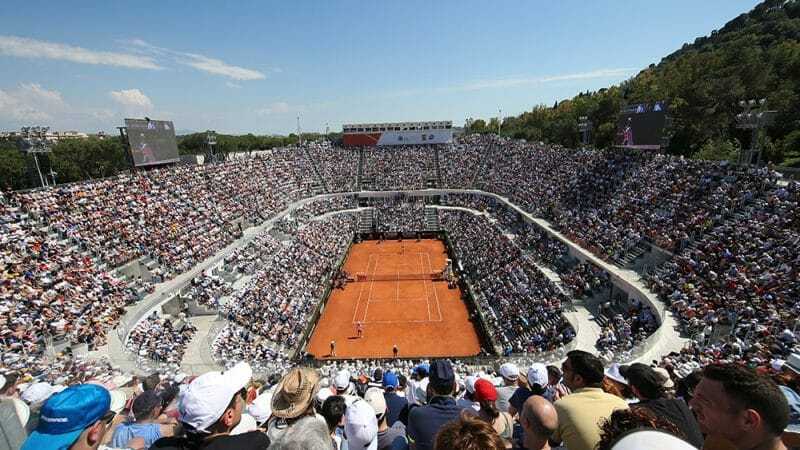 Similarly to the last few years, the Italian Federation has decided to kick off with this pre-sale to allow the many tennis fans to book in advance their favourite tennis show, and enable them to follow the world’s best players in Rome. It will be possible to choose the best seats and also buy a great gift to one’s best friends with the same passion for our sport. 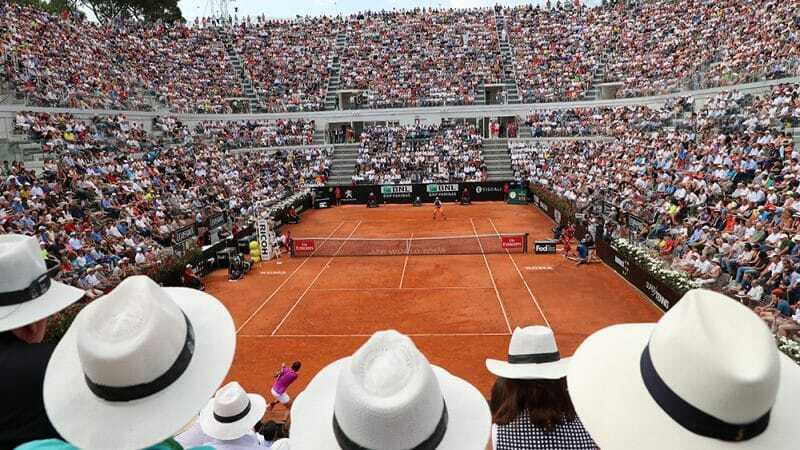 The Italian Tennis Federations has also decided to reserve 2 weeks (9-22 July) for those tennis clubs wanting to buy tickets for the Centre Court day session, before opening the ticket sale to the general public. 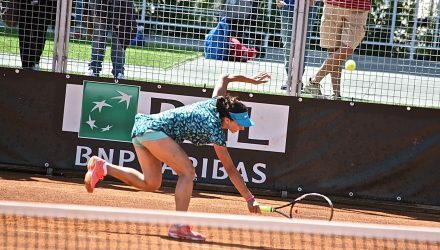 Like the 2018 edition, the Tournament will be a “combined event”, staging both a men’s and women’s matches during 9 days, besides the pre-qualifying draw. 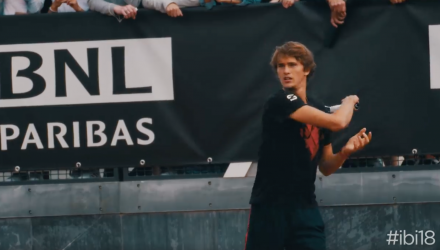 This means that you will be able to watch both the world’s best men’s and women’s matches on the same day, plus both doubles, as during a Grand Slam tournament,. We start on Monday 6 May 2019 to conclude on Sunday 19. 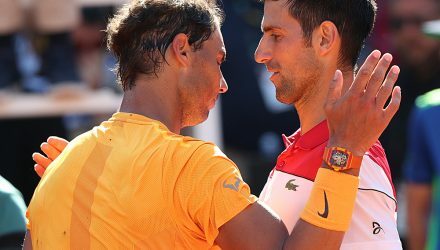 It will be the case of a great world event again, one we like to call the season’s “Fifth Grand Slam”, given its prestige and success. – from 11 to 17 October 2018, any change of seat among the unconfirmed ones will be possible, provided the old one has not been confirmed. – from 18 October 2018 all unconfirmed seats will be available on sale. 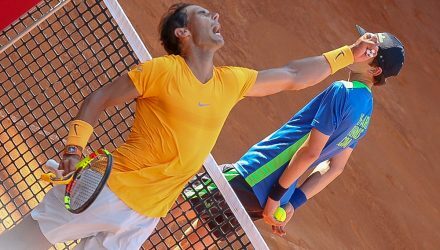 For further information, please call the toll-free number of the Foro Italico Booking Centre (800.622662) or send an email to: ticketoffice@federtennis.it. 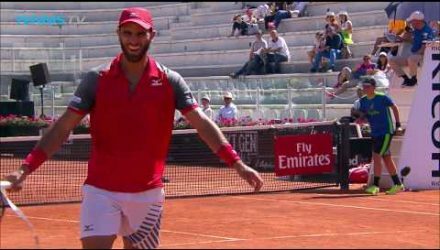 Daily and weekly tickets are also available at the Foro Italico Ticket Office.